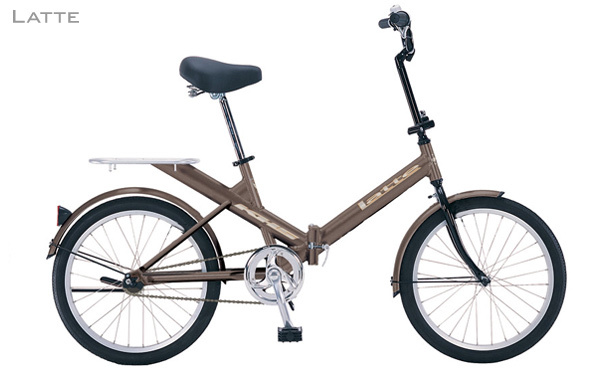 The KHS LATTE is fabricated from Certified Aircraft Grade 7005 Aluminum as is featured also on the KHS MOCHA 6 Speed for $475. The craftsmanship of the frame is excellent as KHS has been crafting the finest Japanese brand motorcycle frames for over 70 years with World Championship All Terrain and BMX Bicycles under their brand now nearly 40 years. Simple, durable, dependable and easily folded with quality components throughout as Lovingly Professionally Assembled Upgraded with Stop Flat II Tire Liners priced with Taxes as Included $400 DONE!